Black Eyed Peas – Yes or No (Music Video). Black Eyed Peas deliver a bi-partisan music video for the single Yes or No. 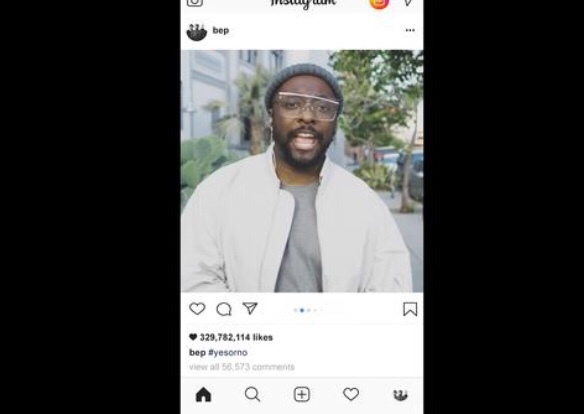 The visyals edited to appear like an Instagram feed is eye carching as Will.i.am, Apl.de.ap, and Taboo rap from the social media feed as images of popular political moments, hilarious memes and videos, and viral clips scroll by. The Black Eyed Peas dropped off a new album last week entitled Masters of the Sun. The project is the first from the legendary group without Fergie since 2003’s Elephunk. BEP opted to dive back into their deep-rooted hip-hop origins (they were originally signed to Eazy E’s Ruthless Records in the early 90’s) with Masters of the Sun.